And just like cars, they need regularly scheduled maintenance. We recommend that all computers receive an annual maintenance. We usually organise this to coincide with the imminent expiry of your security software so that we can save you the hassle of upgrading it. We also offer a free service to remind you when maintenance and/or security software renewal is due. Some of the areas we look at when performing regular maintenance are listed below. Not only is it important that your security software is working correctly, that you have a current subscription and that the software is up-to-date, but there are many other programs, such as Adobe Reader that need to be updated to the latest version to stop Trojans potentially infecting your computer. 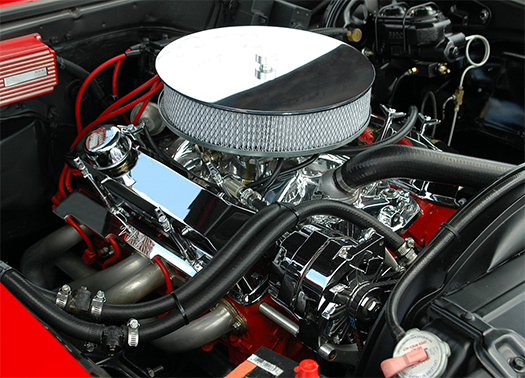 One of the most important maintenance issues is to do with the cooling system. Computers generate a lot of heat in a very small space and if the cooling system is seriously under stress, the computer usually just shuts off without any warning in an attempt to save itself from literally melting. Sometimes you will get warning signs such as the computer running very slowly or random odd behaviour, but in most cases people aren’t aware of the overheating. Believe it or not, due to experience, we can usually hear when a computer is overheating. You can help your computer by vacuuming the outside of the computer case and keeping all vents clear of obstructions. The internals do need to be cleaned of dust, but it is NOT recommended that you do this yourself as there are certain internal components that are very sensitive to static electricity that is generated by vacuuming. Many people are aware of the Internet Explorer temporary files and some even know how to erase these, but there are far more temporary files created on your computer on a day-to-day basis. Temporary files generally don’t cause problems by themselves (although many infections are harbored here), but they do take up space on your hard drive and can make response times slower. So many applications installed these days add a utility that will start when your computer starts. Its usually there to make the application start faster, but when every program does it, it just makes the whole computer run slowly. Many of these programs are never needed but trying to sort the important ones from the useless ones is very difficult unless you know what you are doing.